During this VIDEO ART ATTACK! 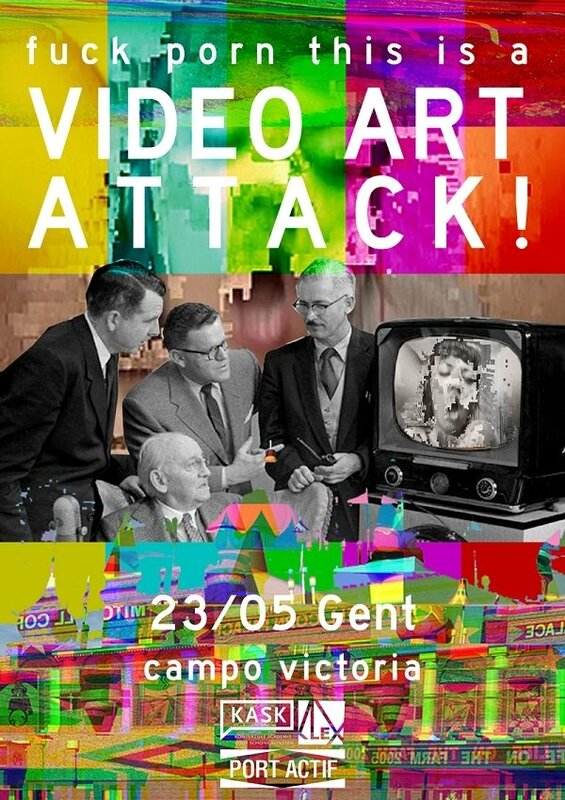 in CAMPO Victoria we present you a mash up video expo with some extraordinary names like Bill Viola, Paul McCarthy, Nicolas Provost, emerging Belgian and international video violence. The Kuala Lumpur Experimental Film Festival will presents us an exotic film program. Next you will also see a live movie in one single shot from Kristian Van Der Heyden, the R.I.P.O.F. Bleching as well as exotic and hot videowork from the archive of the Kula Lumpur Experimental filmfestival. On Thursday, 23th of May 2013, we transform the theater studios of CAMPO victoria into a multi media blast of cinema, video and performance! Viola has referred to Sweet Light and other tapes from this period as "songs"-personal lyrical statements. 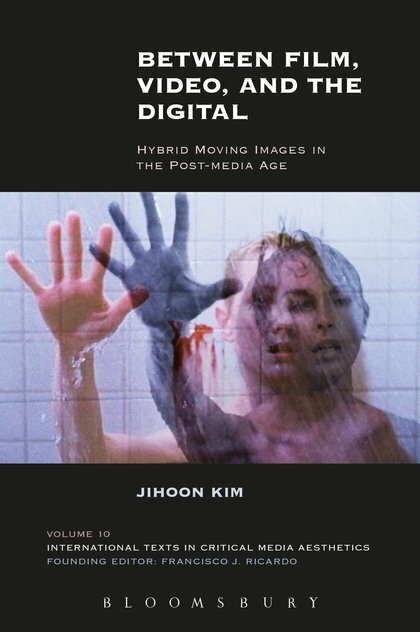 "All movement and change in an otherwise still scene is confined to the reflections on the surface of a pool in the woods. - Hatsu Yume (First Dream) (1981). NTSC, region free, 56 min., 39.95$. - I don't know what it is I am like (1986). NTSC, region free, 89 min., 39.95$. - The passing (1991). NTSC, region free, 54 min., 39.95$. 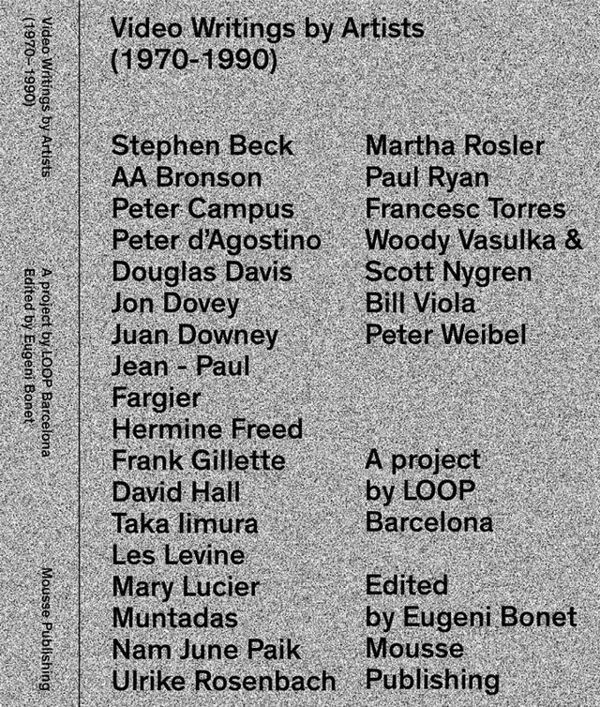 These videos were only available until now in VHS tape from Facets Video in the USA or A-Film in Europe.